Make It Stick! Techniques for Learning. 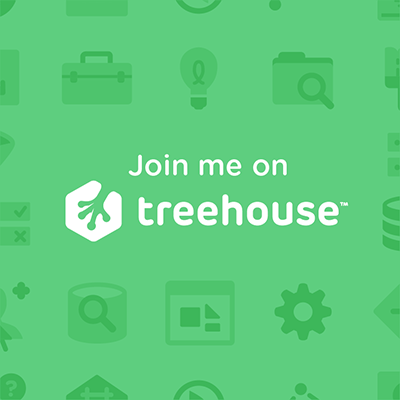 Learn to Code with treehouse.